With the winters almost coming up, it is time to re arrange our wardrobes a little. From a wet season throughout and autumn nearly a month long, the much needed change to our outfits is needed, after all winters are quite impactful to make our choices of outer wears become all the more warm and cold free. 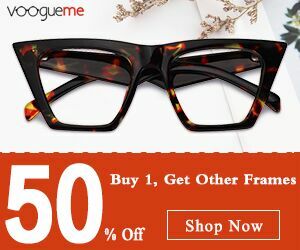 But in midst of keeping up with this necessity, wouldn’t we also have to be careful of picking the right ones that don’t distort our fashion sense as well? 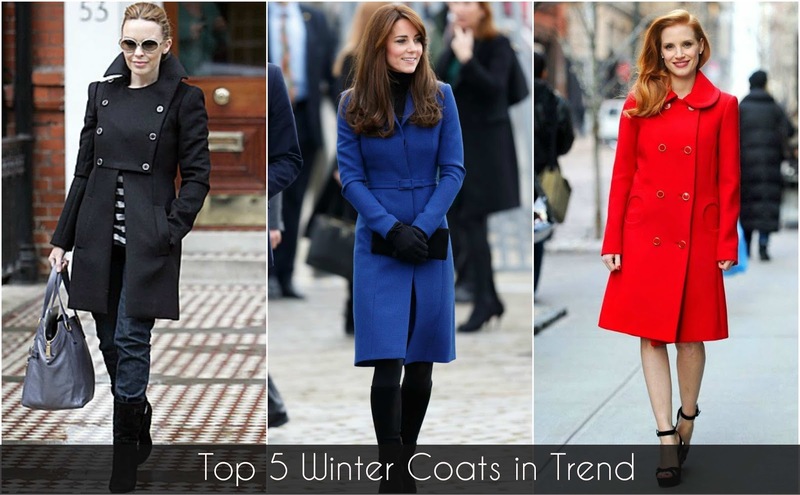 Well, in this post you will get it all covered up, because down below we talk about the top 5 coats that are racked up for winter and are equally a trend in themselves. 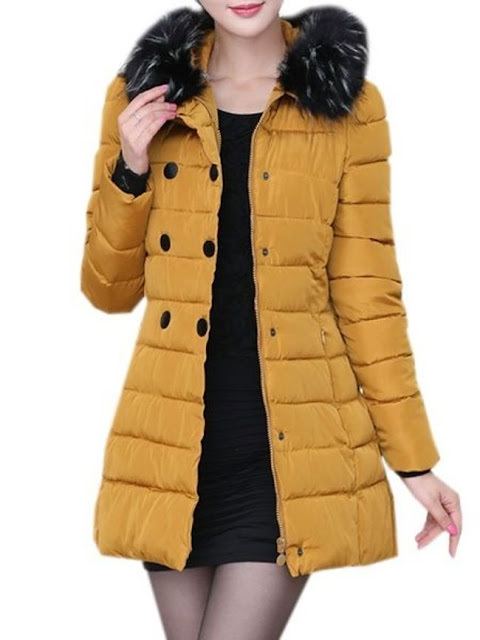 Because the availability is not just restricted to offline stores, numerous amazing online portals too have premium women’s jackets that excel in quality! The jackets have quite a lot of variants to choose from such as- Coats, Trench coats, Blazers, Jackets, Waistcoat, Cape etc. 1. 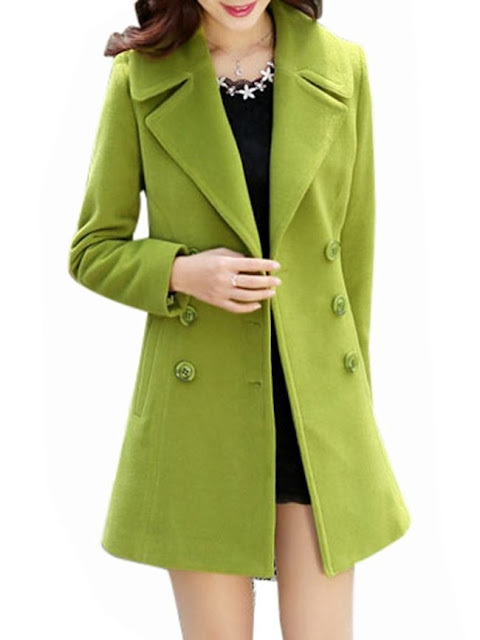 Hot Lapel plain Overcoats have an appealing cut that really goes well on short dresses, so that you don’t have to comprise your choice of outfit because of winters. Colours like grey, ash, black help to posit a bold yet an elegant look! A muffler of a comparatively light color will let you maintain your grace. 2. Trend combined with necessity is the cutting edge! Lapel collared overcoats are delightfully casual. From college to a casual date, such a style is sure to make your persona classy! 3. 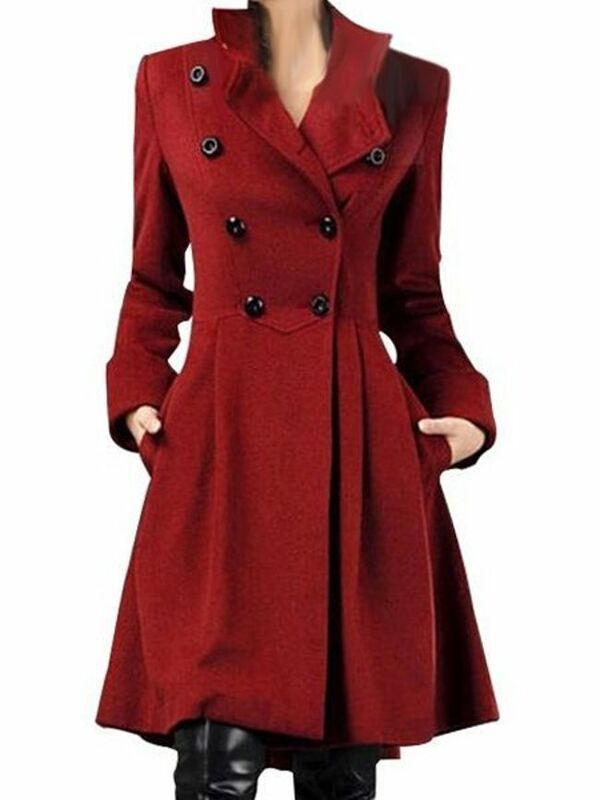 Collarless, full sleeved overcoats have been a fashionable selection as they defy the basic style of any winter coat and modify the look like no other! This has multi usages, be it a basic or casual environment or a party one, this tops the list of any trend conscious lady. 4. Winter and velvet? Just the right balance of one’s styling selection. Double Breasted Overcoats made of velvet with a plain touch enhance your soft personality. 5. A coat brilliantly fused with fur collar brings back the joy of wearing heavy and warm outer wears. Light shades like yellow, beige have a natural warmness to them. These are just some of the introductory options that are available for you to buy online. You will find gorgeous cheap coats that absolutely will stand out in your wardrobe from FashionMia.com.